Easy Green Eco Packaging Co., Ltd.
Laizhou Demeter Imports And Exports Co., Ltd.
Quanzhou Fengze Huadong Plastic Co., Ltd.
Shandong Gaotang Sunjet Co., Ltd.
5) What is your Product Warranty9 ---We guarantee the products customers receive are qualified. 6) Can you make custom design9 A: Yes,the size, color and perforated all can be made as your request. We are pleased to welcome all the customers from home and abroad to cooperate with us in the near future. Hangzhou Longning Trading Co., Ltd.
Domi (Guangzhou) Packing Materials Co., Ltd.
Xiamen Bioleader Environmental Protection Technology Co., Ltd.
Sturdy &Strong,Protective,Lightweight Beauty Tools Tray. 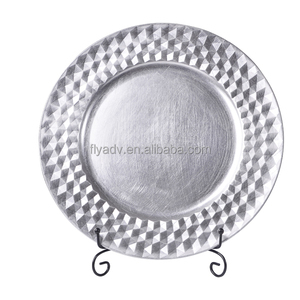 Water-proof,Oil-resisting Impervious,Crease-Resist Tray/Salver. Head Resistance with Hot Liquid up to 190 Degree. Shenzhen Kanwa Printing Package Co., Ltd.
Q3: What is the price of your packaging 9 The exact price is based on your final design. If you could tell us the dimensions,materials and qty you need. We can help you design it as your infos and requirements. Qingdao Minxing Packing Material Co., Ltd.
Guangzhou Zhonghong Plastic Technology Co., Ltd.
Huizhou Guanzhan Industrial Co., Ltd.
Products Details Dongguan Jiasheng Plastic Products Co. , Ltd Dongguan Jiasheng Plastic Products Co., Ltd. 2, Any size and colors are available according to your request . We offer satisfied service from design, sampling and tools development to manufacturing for your special request. Along with our quality control and production systems, we have the most advanced equipments and facilities to perfect every detail in the flow of production and satisfy customers with great products. We are expecting to be your best partner for packaging solutions. 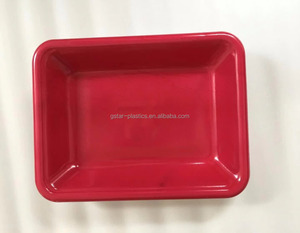 Alibaba.com offers 45,487 disposable food trays products. About 32% of these are packaging trays, 31% are packaging cup, bowl, and 25% are blister cards. 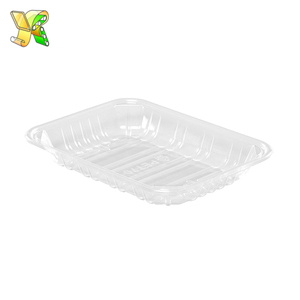 A wide variety of disposable food trays options are available to you, such as food, beverage. You can also choose from plastic, paper, and wood. As well as from free samples, paid samples. There are 45,208 disposable food trays suppliers, mainly located in Asia. The top supplying countries are China (Mainland), Taiwan, and Malaysia, which supply 96%, 2%, and 1% of disposable food trays respectively. 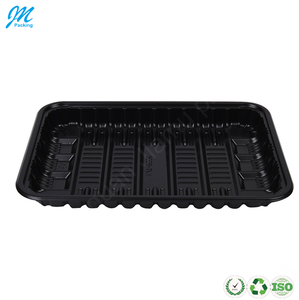 Disposable food trays products are most popular in North America, Western Europe, and Domestic Market. You can ensure product safety by selecting from certified suppliers, including 17,152 with ISO9001, 5,075 with Other, and 4,723 with ISO14001 certification.